Was Noah’s Ark Found on Mount Ararat? In the past century, dozens of individuals have claimed to have located the Ark. Most of these modern searches have focused on Mount Ararat in Eastern Turkey. In 1949, photographs of the northwest side of Mount Ararat were taken by a United States intelligence agency. A large structure can be seen jutting out of the ice and snow. 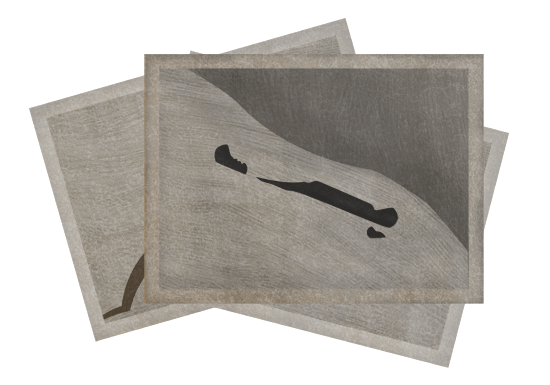 However, the object in the images may be nothing more than a natural rock formation. George Hagopian claimed that when he was a young boy in 1908, his uncle took him up Mount Ararat to the Ahora Gorge area. Hagopian said they found a large ship, and he walked on its roof. At least a dozen expeditions have explored the Ahora Gorge since then, but to date none of these adventurers has found the remains of Noah’s Ark.  How Big Was Noah’s Ark? This “Ark-shaped” formation lies approximately 15 miles from the summit of Mt. Ararat. It was popularized by Ron Wyatt, who claimed to have found numerous artifacts in the vicinity to corroborate his claims. Often heralded as the remains of Noah’s Ark, the Durupinar site appears to be just one of many similar-looking geologic formations in this region of Turkey. 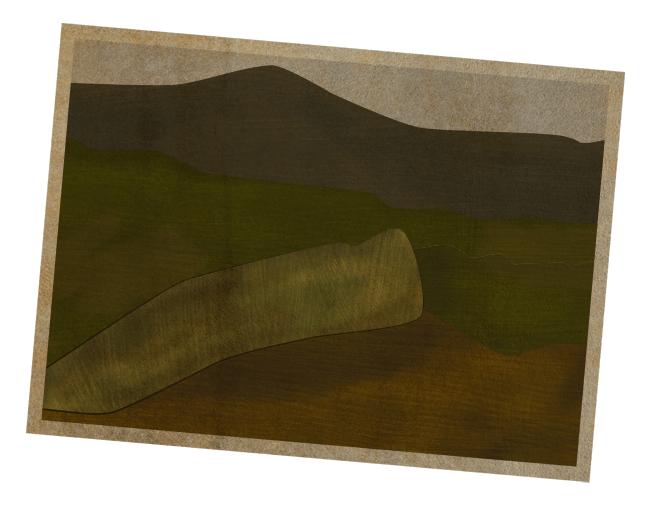 The Bible does not specify Mount Ararat as the Ark’s landing place. Genesis 8:4 states that the Ark came to rest in the mountains of Ararat. Mount Ararat is a dormant volcano that last erupted in 1840, and many much larger eruptions occurred during the post-Flood Ice Age. 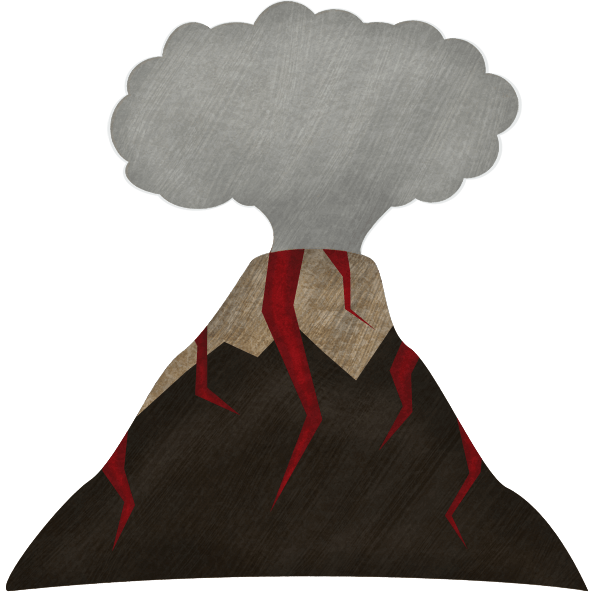 How would a wooden structure survive being buried by molten lava? Despite many supposed sightings and evidences from Mount Ararat, it seems unlikely that Noah’s Ark has been found in recent times. The Bible merely places the Ark on a mountain in the region of Ararat, called Urartu in ancient times. 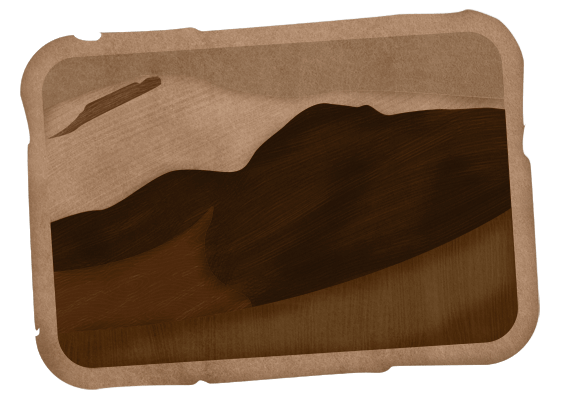 As such, it is certainly possible that the Ark landed on a mountain other than the Mt. Ararat in Eastern Turkey. A military veteran named Ed Davis claimed to have seen the remains of Noah’s Ark during World War II while he was stationed in Iran. The site was further popularized by Bob Cornuke of Base Institute in the early 2000s. Several ancient traditions specify Mount Cudi, which is in the region of Ararat, as the resting place of the Ark. Stories were told of festivals being held where celebrants would pull pieces off the Ark to use for good luck. 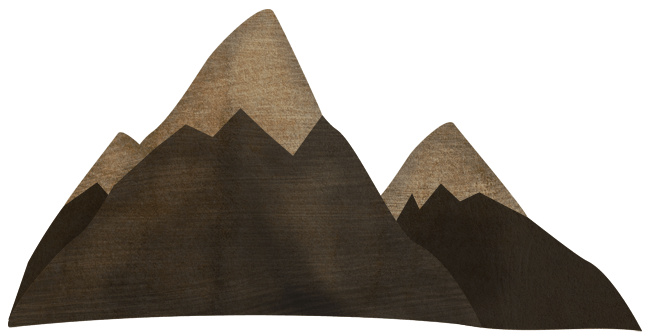 There are no known traces of the Ark on this mountain today. After sending out a raven, Noah sent out a dove to see if there was dry ground. But it came back having found nowhere to perch. After seven days, Noah sent it back out and it came back with a fresh olive leaf in its mouth. And Noah knew the ground was drying ( Genesis 8:6–12 ). 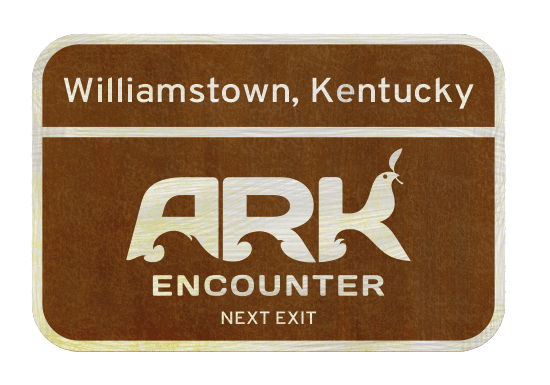 Learn more about supposed Ark sightings when you visit Ark Encounter!